Tree heath is the most diverse and complex plant community in Shark Bay. It occurs nowhere else in Western Australia and was a factor in Shark Bay being declared a World Heritage Area. It occurs in the overlap between the South West and the Eremaean botanical provinces on the southern parts of Nanga and Tamala pastoral lease down to the inland section of Zuytdorp Nature Reserve. It can be seen on the road to Useless Loop, about 25 km from the Shark Bay Road turnoff. About half of the flowering plant species endemic to Shark Bay are found in this plant community. 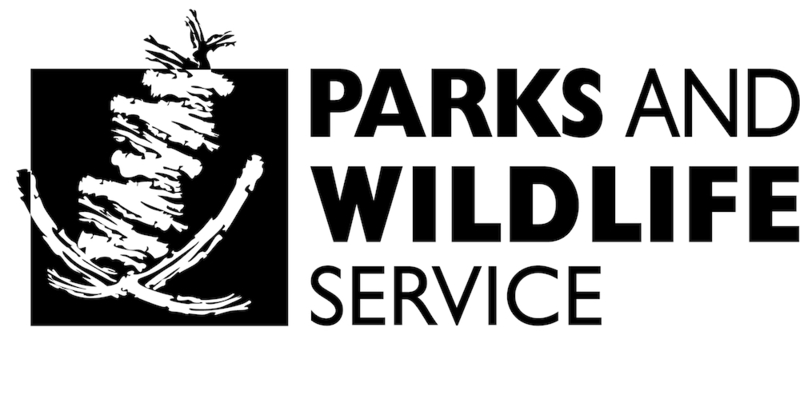 They include species valuable for understanding how species adapt to different environments and the factors which limit plant distribution and abundance. Tree heath features scattered trees no more than 6m high. 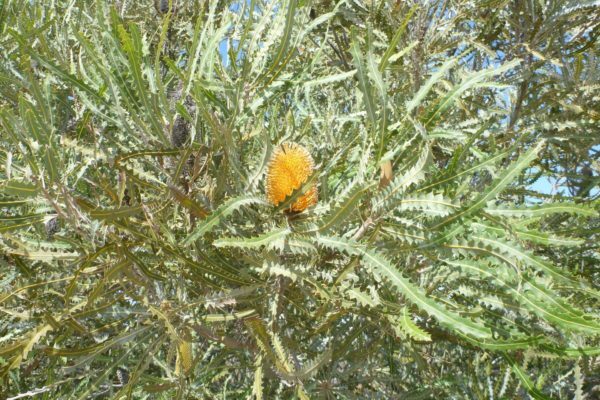 It includes one-sided bottlebrush and dune wattle interspersed with species of Eucalyptus, Lamarchea and Eremaea. The understorey features Hakea, Calytrix, Baeckea, Scholtzia, Pityrodia and Melaleuca, plus numerous herbs and grasses. Among them are unusually large forms of shrubs, a phenomenon some botanists have called ‘gigantism’. 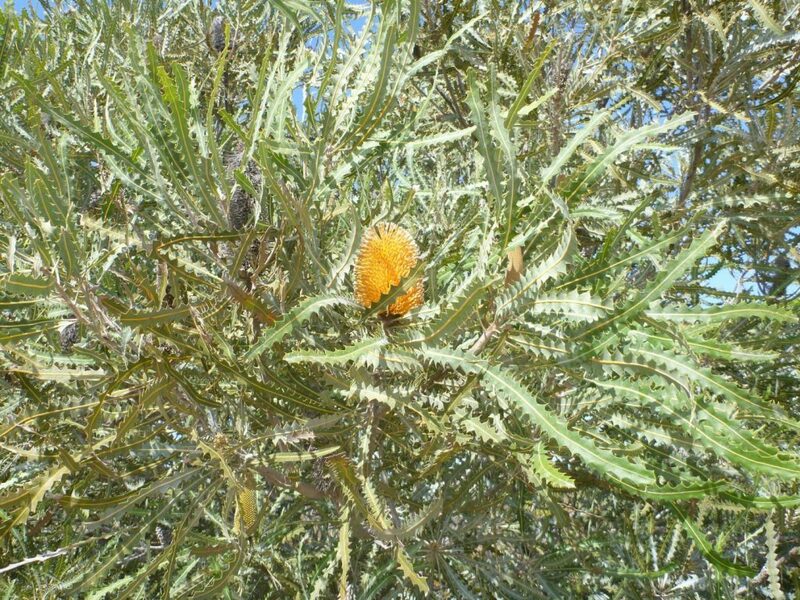 Heath species such as Ashby’s banksia (Banksia ashbyi) and Shark Bay grevillea (Grevillea rogersoniana) have exceptionally large specimens in Shark Bay at the northern limits of their ranges.